At Lambeth, we value, support and nurture our carers. We recruit and support foster carers and adopters across London. We are committed to providing learning and development opportunities for all our foster carers and adopters. Carers offer loving homes and inspiring care to children who can no longer live with their birth families. This means helping children to develop by providing a nurturing, safe and stable environment working in partnership with birth families and professionals. 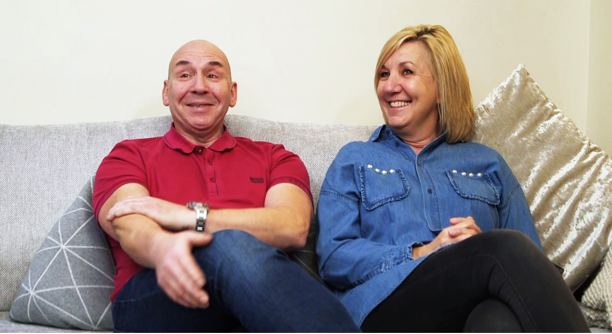 In these films, Jim and Kay share their thoughts on how they approach their fostering role, the skills you need, the rewards and satisfactions, and why they would recommend fostering older children. 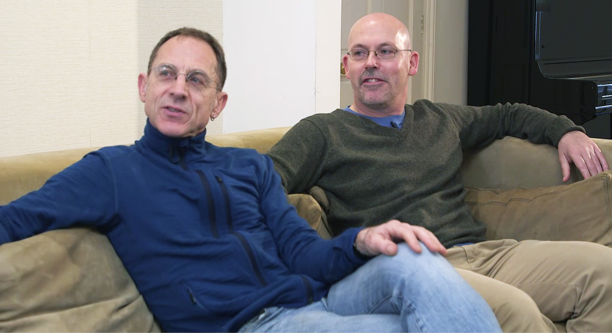 Michael and Michael describe their individual motivations for becoming foster carers, the challenges of fostering young children, and the impact that providing stability has on a child. 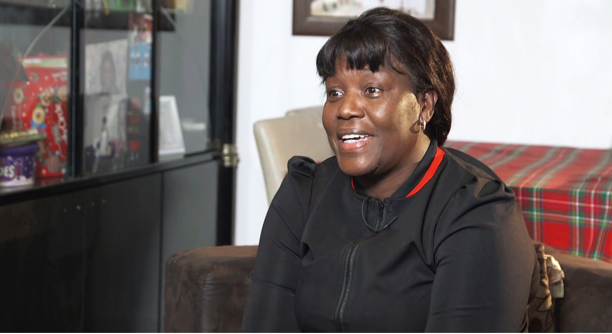 In these films, Doan describes various aspects of being a foster carer to teenaged children, including the challenges, satisfactions and the support she gets from her own children. Our looked after children come from all walks of life, so we need foster carers and adopters who reflect that. Can you offer a stable, loving and happy family? Start your journey today and be the difference!